Release Day ….Western Seduction is on sale Feb 8th…my mother’s birthday. I have had great reviews so far, and I’m hoping everyone will enjoy this adventure which is also available in paperback. 5.0 out of 5 starsBeautiful western romance! 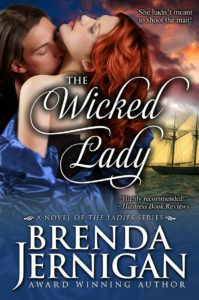 WESTERN SEDUCTION is a charming story, written by talented author, Brenda Jernigan! It’s her second book in The Seduction Series. It tells the story of hero Luke Griffin and heroine, Shannon McKinley! 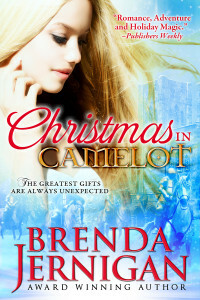 Just follow their amazing journey filled with lots of twists and turns, secrets, romance and a touch of humor! You will enjoy the chemistry between her charming characters Luke and Shannon. A delightful story to add to your TBR list! 5.0 out of 5 starsCan’t put down. It kept me from wanting to put it down.All the people were written very well and if the were real I would like them for friends.I like the Texas history she put in with the story to make it so well rounded. It will be a book that will stay in my collection to enjoy many more times to come. 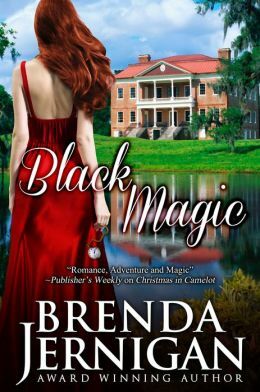 This entry was posted in Book Sale, New Release and tagged $.99 book sale, Bargains, Historical Books, love stories, New books, New Release, Romance, Romance Reads, Scottish Highlands, Western by BrendaJernigan. Bookmark the permalink.